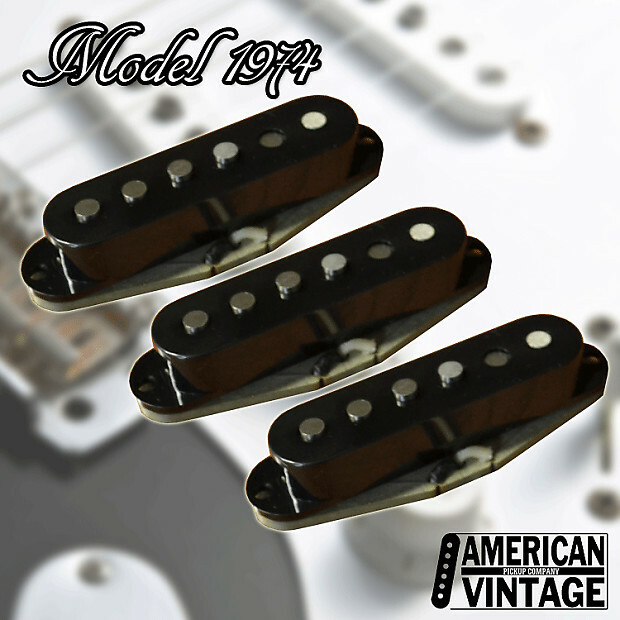 Hand wound by expert craftsmen in America to yield 100% authentic vintage Stratocaster® tone. Constructed with period accurate materials, our hand wind pattern has been finely tuned to deliver the best tone for your Strat®!! 1. All USA deliveries are free. 2. International shipments welcome! We use exact rates for internationals USPS deliveries.